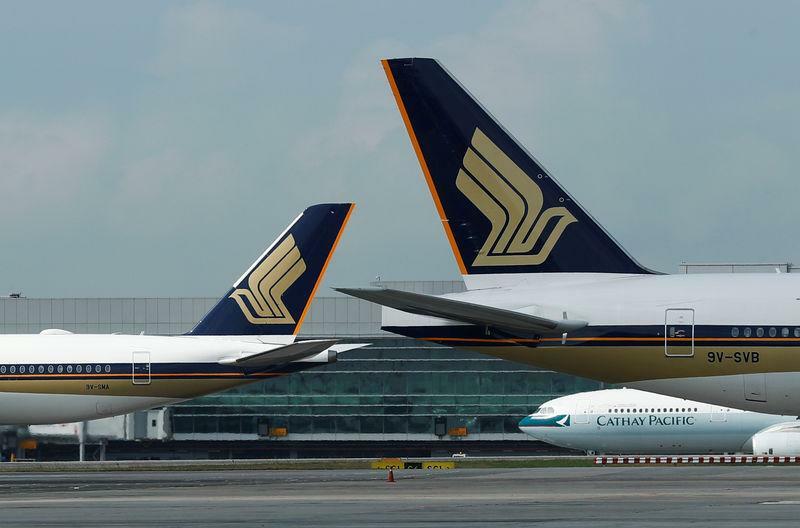 The carrier last month resumed after five years the world's longest commercial flight, an almost 19-hour non-stop journey from Singapore to New York. When it previously flew to New York and Los Angeles non-stop on four-engined A340-500 jets that used more fuel, it had initially offered both "executive economy" and business class but later switched to all business class. Those flights were abandoned in 2013 when high fuel prices made them uneconomic. "However at this point we are confident we have the right balance with business class and premium economy class seating on our A350-900ULRs, and there are no plans to change it," he said.